Does anyone know if Wifi is available in Disneyland? 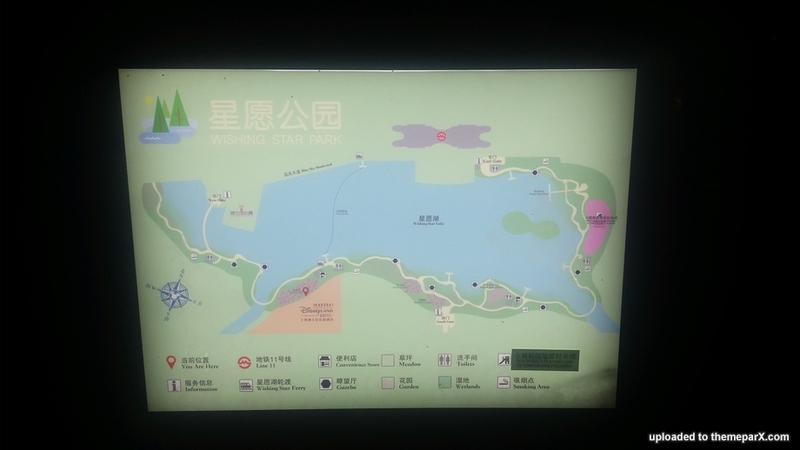 The Wishing Star Park is much more extensive than I had first thought. It's only open 7am-7pm, although outside those hours it's accessible to SDH guests via a special gate connecting the hotel gardens to the park. There are (at least) two 24-hour convenience stores located inside the park itself. They are not Disney-branded. Most of the piers are apparently not in use - only the ones served by Wishing Star Ferry are used. The bridges actually have names. One is called Magic Bridge, another Happiness Bridge, not sure about others. "If you see a long line at an attraction and prefer to come back at a designated time with a shorter line, you can! Pick up a Disney Fastpass ticket—available at participating Guest Services locations for no extra charge." Thank you; maybe I'll try calling...I'm going early September. When I called this morning one of the options was for dining. Had a complete nightmare making my room booking though - largely due to the language barrier. One of the cast members simply hung up because he didn't understand. When I called back there was no apology... Hopefully not a sign of service to come in the hotel! Has anyone had any luck amending a booking? I want to change my room to club level and add a day. It sounds like i'd have to wait for a refund first and the rebook entirely from what others are saying?